Drive the Video is really kicking into production now as BFY front man Sean Kilgus captures more sick footy of his all-star cast.� Kilgus has been laboring away getting some signature angles and adding a few new things to the mix as well.� I am expecting an ultra ramped up 16mm film and I am getting excited just thinking about it! 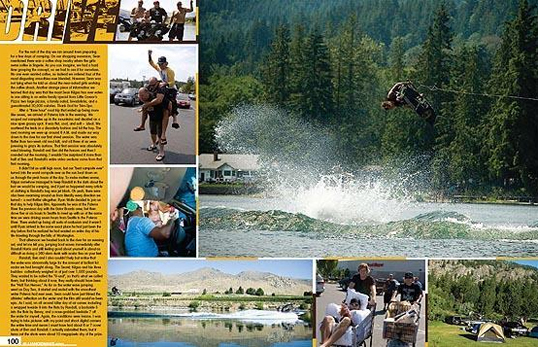 If you haven’t yet, go out and grab a copy of Alliance Wake Mag and check out the article on Drive.� You can check a mini preview of the issue here. 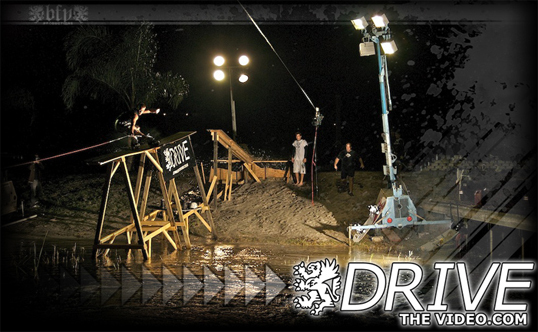 Check out�www.DriveTheVideo.com for news and photos. He also just got a Danny Harf 1080 on 16mm a couple of days ago, that will be sick!!! he is awesome, im pretty stoked to see all the sweet angles. sean give me a call so i can send you a copy of my vid.